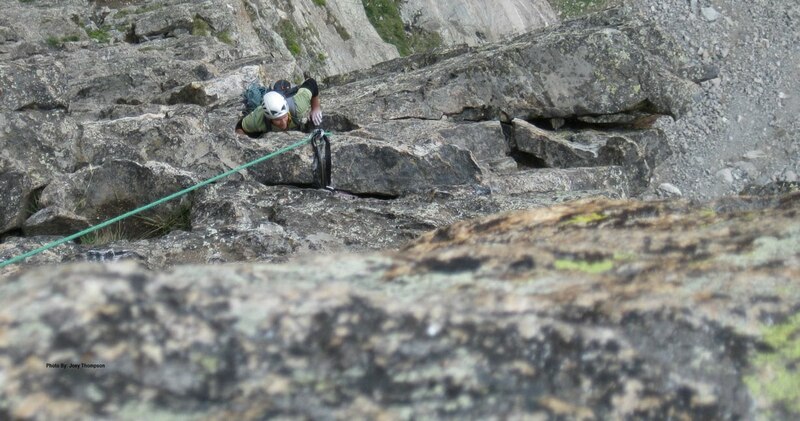 The Sterling Ion II 9.4mm is my climbing rope of choice when guiding high-end multi pitch alpine rock climbs. The rope has a long life, durable performance and lighter weight construction than its predecessor. Sterling Ion II 9.4mm shaved off 3 grams per meter thus making the Ion II only 9.4mm in diameter and 57 grams per meter. The Ion II is lighter than most 9.4mm ropes and this makes guiding ice and rock a bit more comfortable for climbing long alpine ascents. With the Ion II dry treatment technology, the rope handles quite well and is a pleasure to pull through my plaquette while belaying. This new design also gives the rope a UIAA fall rating of 5, an impact force rating of 8.4n, and a dynamic elongation of 30.80%. Keeping all this in mind, the Sterling Ion II is a must-have for me while guiding in the mountains. 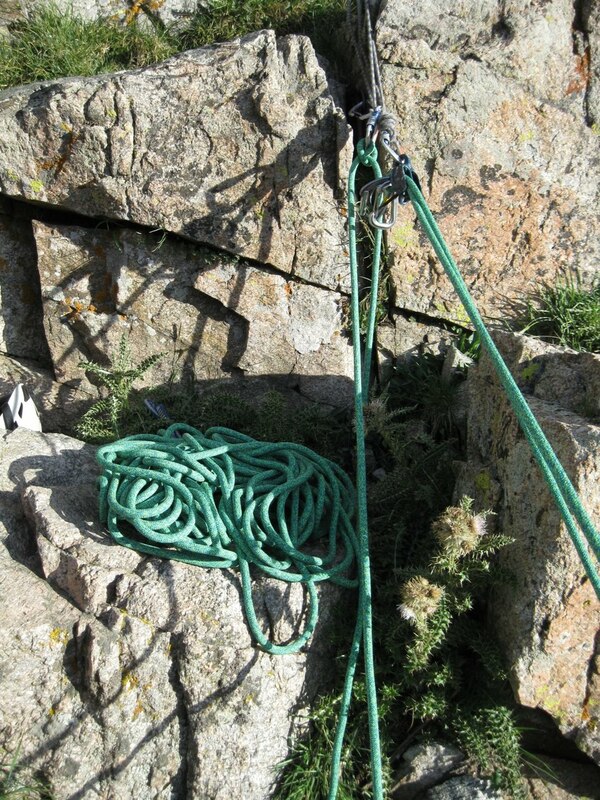 Whether it is a tandem rappel or a 6:1 raising system, this rope performs very well. To learn more, check out SterlingRope.com. If you are looking for info on a drug rehab centers then you need to do research and find the one that works for you. Thanks for the post.